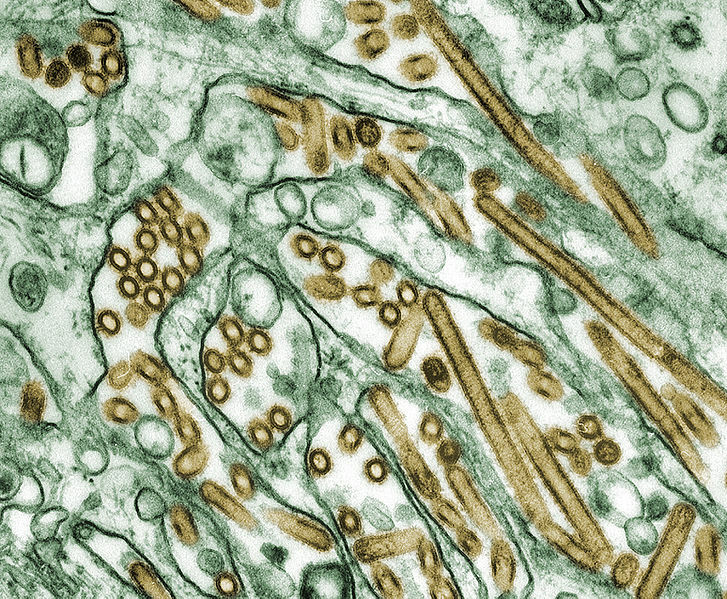 Although no pathogenic H5N1 and H7N9 Avian Influenza Virus (AIV) strains have so far been detected in Australia the possibility of a local human pandemic influenza emergence as a result of migratory birds carrying mutated AIV to Australia should not be disregarded. Globally, the major reservoirs for AIV have been identified as ducks and waders of which the latter are of particular interest to Australia since these migrants visit the current AIV hot-spots in SE Asia before arriving to our continent. Research has so far, however, yielded limited insights into AIV dynamics in these natural hosts. One of the most important components in the immune reaction in birds to viral infections is governed by Toll-like receptors. The aim of our research project is to characterize genes involved in virus recognition and antiviral immune responses in migratory and non-migratory birds. Migratory lifestyle not only challenges the immune system via impacting the energy budget of the organism, but also increases the exposure of migratory birds to a sundry of pathogens. We therefore expect to detect differences in immunogenetic constitution such as Toll-like receptors in migratory compared to resident (non-migratory) in closely related taxa of migratory and non-migratory waders. The ultimate aim of our project is to investigate and compare the defense strategies that migratory and non-migratory birds have developed to counteract the deleterious effects of pathogens. International Research Collaboration – What does it mean to us? How is the evolution of tumour resistance at organ-scale impacted by the importance of the organ for fitness? © 2015-2019 WGG – All Rights Reserved.